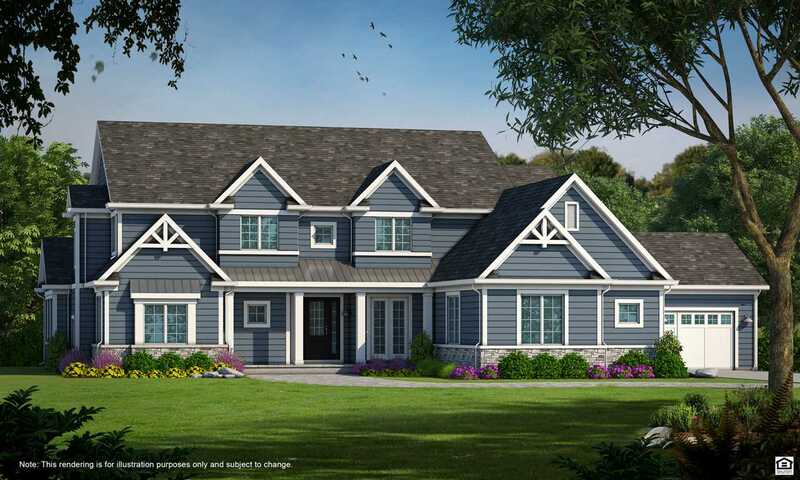 Fabulous new construction Cape Cod home with 10 ft. 1st fl ceilings & covered front porch in Arthur J. Greene Custom Homes latest development Manors of Whytegate in Stevenson school dist. Adjacent to Lincolnshire's Whytegate Park, walking paths & playground with natural wooded backdrop & serene views of ponds & southern exposure to rear. 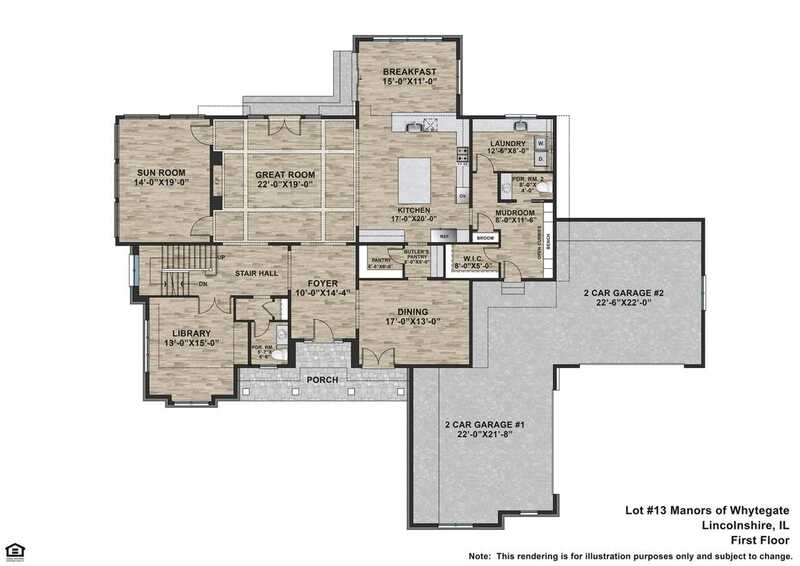 Enjoy this 5,200 sq ft open floor plan home with all the bells and whistles! High end SS appliances in designer kitchen with large island & peninsula and sun-drenched Breakfast Rm with open views to box beam ceiling family room & fireplace. 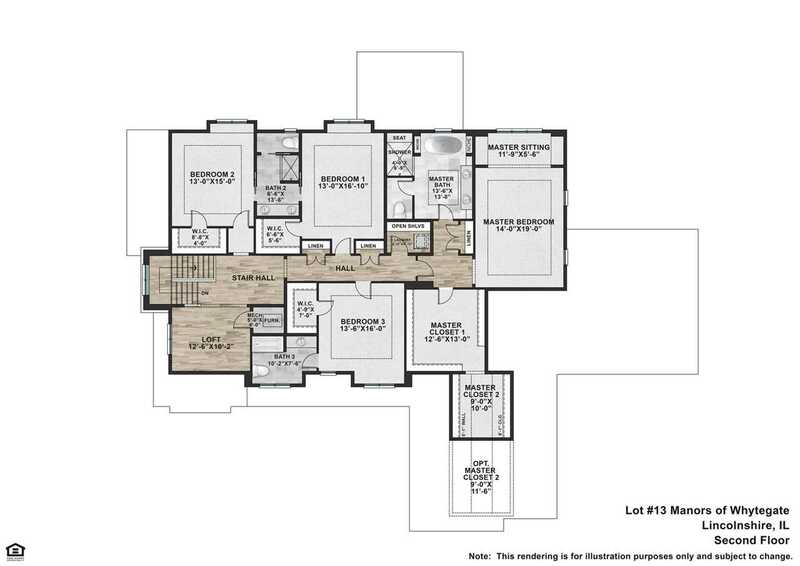 1st floor has additional Open Foyer, Butler's Pantry, Library, Sun Rm, Laundry Rm & Mudroom. Master Suite with attached Sitting Rm & Master Bath has luxurious detailing with large vanity, & free-standing soaker tub & 2 large walk-in closets. 2nd Floor has hardwood hallways, bonus loft & 2nd laundry.10 ft deep basement ceiling pour. I was searching for a Property and found this listing (MLS #10065077). I would like to schedule a showing for 306 Briarwood Ln Lincolnshire, IL 60069. Thank you! I was searching for a Property and found this listing (MLS #10065077). Please send me more information regarding 306 Briarwood Ln Lincolnshire, IL 60069. Thank you!